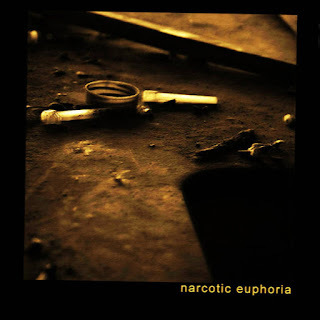 Sebastian Cregely is a solo artist from Argentina that plays a mixture of depressive black metal and post rock and this is a review of his self released 2015 ep "Narcotic Euphoria". Melodic post rock style guitar leads start off the ep along with some heavy riffs and drum beats a few seconds later while the music also brings in a great amount of atmospheric sounding synths and the vocals are done in mostly a spoken style as well as the music incorporating elements of depressive black metal. Influences of shoegaze, goth, dream pop. darkwave and depressive rock can also be heard at times and on the second track which is also an instrumental clean playing and ocean sounds are added into the music and the music sticks to mostly a slow or mid tempo direction. Sebastian Crugely plays a musical style on this recording t hat takes the rawness of depressive black metal and mixes it with the sad atmospheric of post rock, shoegaze and dream op to create a sound of his own, the production sounds very dark while the lyrics cover drug themes. In my opinion Sebastian Cregely is a very great sounding mixture of depressive black metal and post rock and if you are a fan of those musical genres, you should check out this solo project. 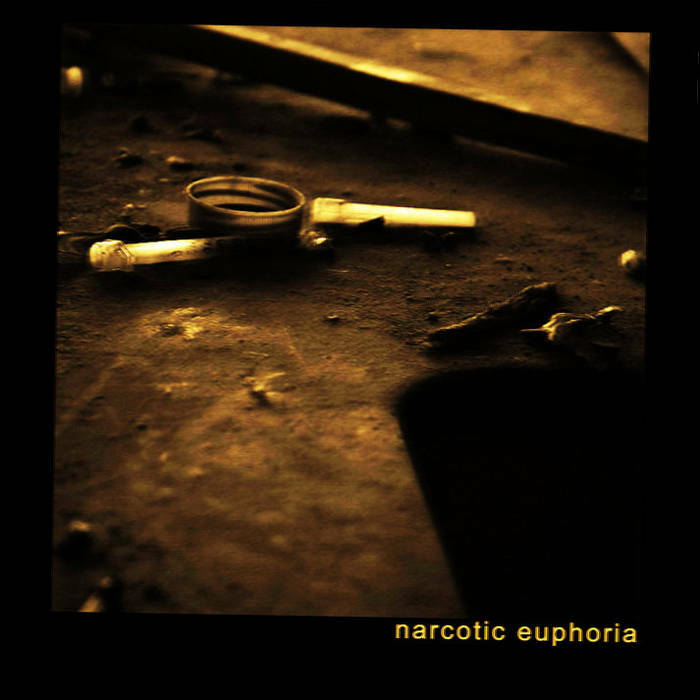 RECOMMENDED TRACK "Narcotica". 8 out of 10.